BLOCKERCON is a global gathering of blockchain experts, startups and enterprise organisations. 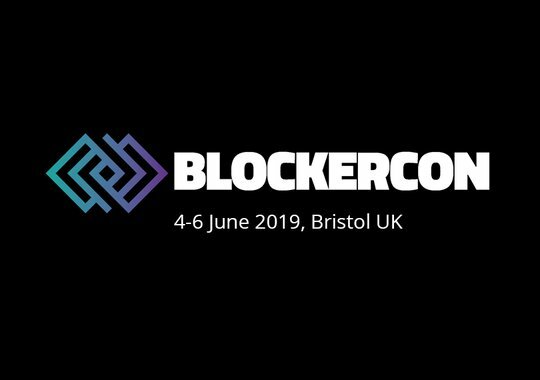 With over 1,000 delegates across three action-packed days, and +160 speakers from all around the world, BLOCKERCON will once again bring the future of blockchain technology to Europe on 4-6 June 2019! 4 June - day 1 is aimed at Blockchain Startups to help you start and scale your blockchain business. Hear from industry experts who have built sucessful blockchain enterprises, enjoy workshops and coaching sessions in our blockchain incubator, and network with potential stakeholders and investors. 5 June - total immersion into Blockchain. Discover the brightest minds in blockchain tech presenting their expertise on the keynote stage as well as panel discussions, workshops and valuable training. 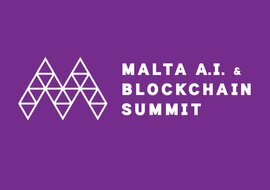 ​Expect a global lineup of speakers and blockchain leaders explaining what blockchain is, why it matters and how business can innovate using this technology. 6 June - Deep insight on blockchain development & platforms. Expect a programme of talks, workshops and interactive sessions designed by developers to answer all your questions about deploying blockchain in your business, or starting your own blockchain organisation.